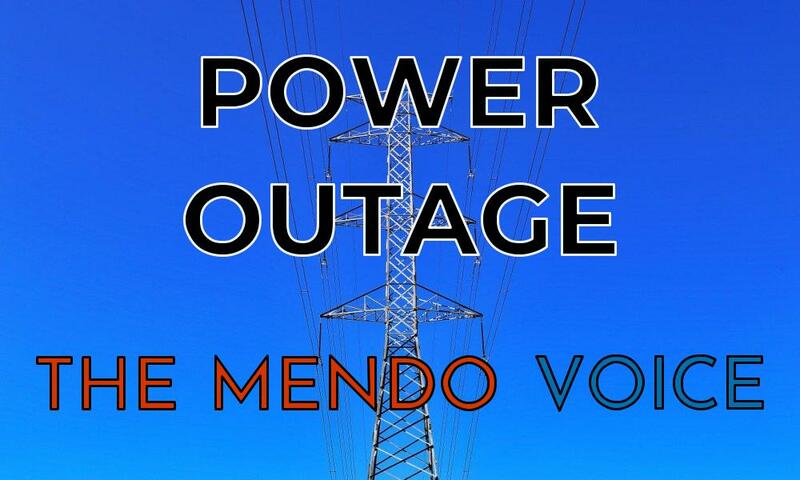 WILLITS, 2/10/19 -- A few power outages have hit Mendocino County, with a particularly large one occurring in Brooktrails. According to Pacific Gas & Electric, 868 customers are without power in Brooktrails and 261 customers are without power in Leggett. There are also small outages in Laytonville and Branscomb. The number of people affected by outages is measured in "customers" not individuals, with business and residences counting as customers. This means that a couple thousand people are likely without power in Brooktrails, since the area is mostly homes, many with families. PG&E does not have an estimate for when power will be restored to Brooktrails. For more information you can check out the PG&E outage map here.